Join us for a special living history event at the National Museum of Civil War Medicine featuring the Blue and Gray Hospital Association. 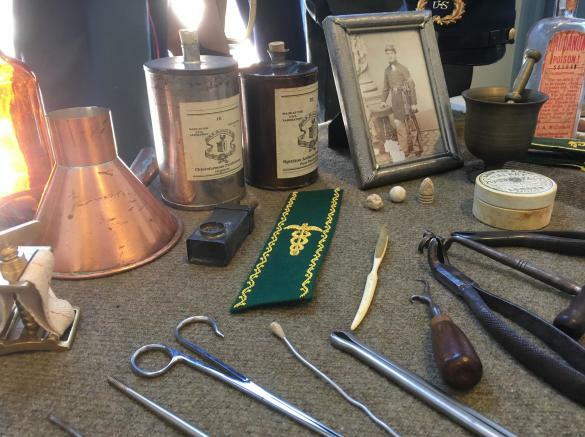 Members of the Blue and Gray will be at the museum throughout the day describing the medical history of America’s bloodiest conflict. Dressed in Civil War-attire and armed with period medical equipment, the unit brings a unique perspective to understanding the conflict. The Blue and Gray Hospital Association are a Civil War living history organization that includes members from PA, MD, VA, & WV. 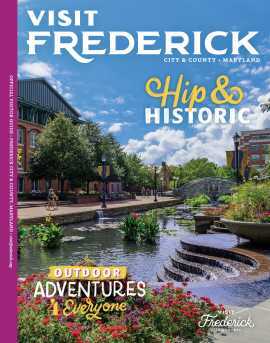 Founded January 1, 2012, the Blue and Gray participate in a variety of different educational activities which include living histories, historical workshops, field trips, lectures and presentations. The association includes a medical staff, a chaplain, privates, nurses, laundress, seamstresses, and cooks.